Absolutely beautiful card, great technique!! I love looking at the cards you make! They always show such great techniques and ideas!!! Beautiful .......... fantastic job on the card and congrats on the shout out!!! 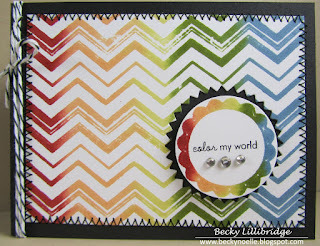 The card came out great, and goes so well with the sentiment! Congrats! Oh, this is so cool! I love your take on the MIM technique! Absolutely beautiful!!! I totally love that you used a background stamp for this technique! Awesome! I love this technique and what you did with it. Thanks for the added inspiration. Beautiful card!!! 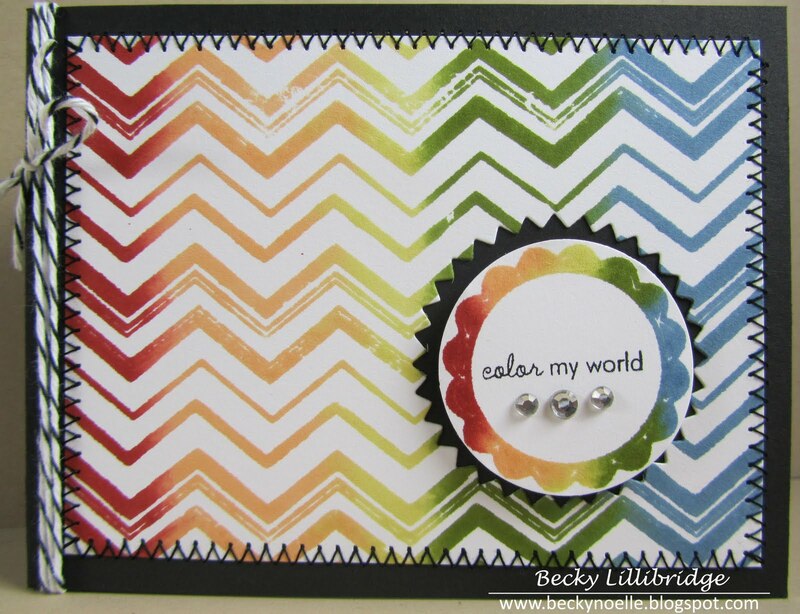 It is a great card - love the colors!